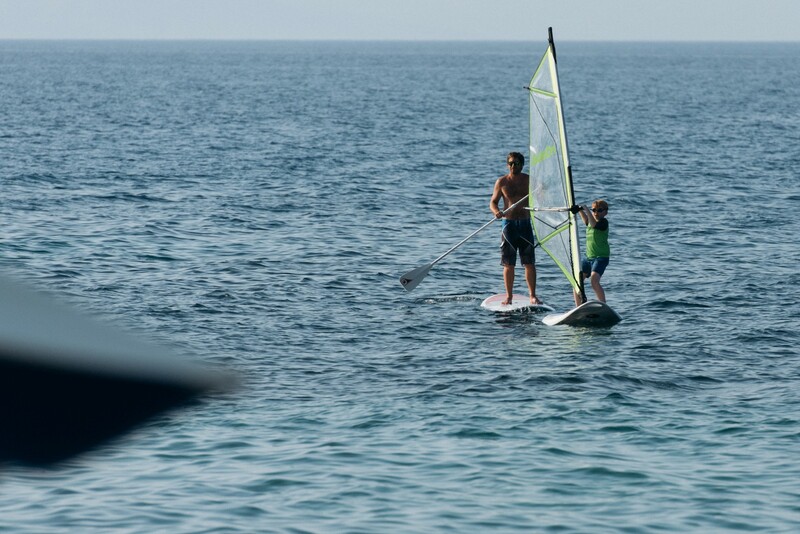 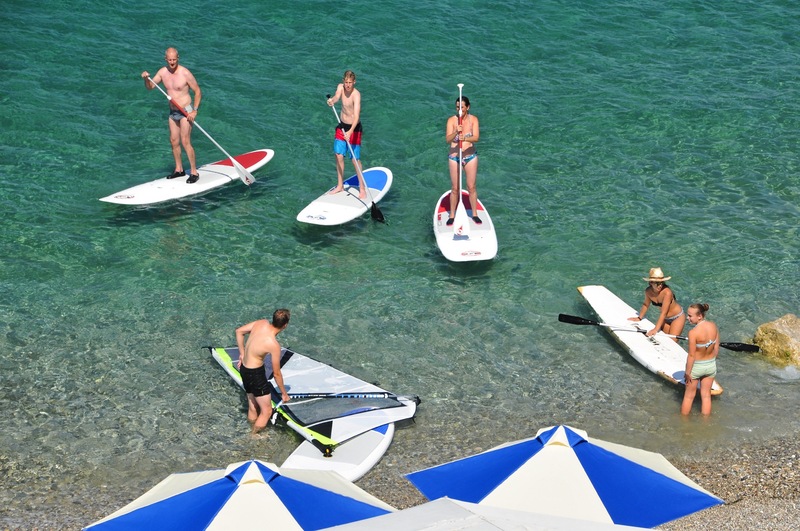 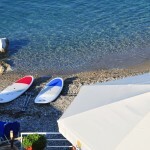 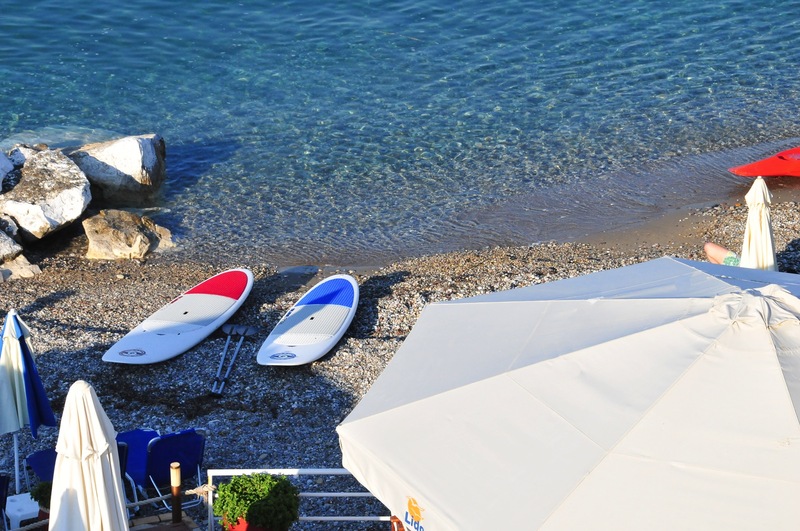 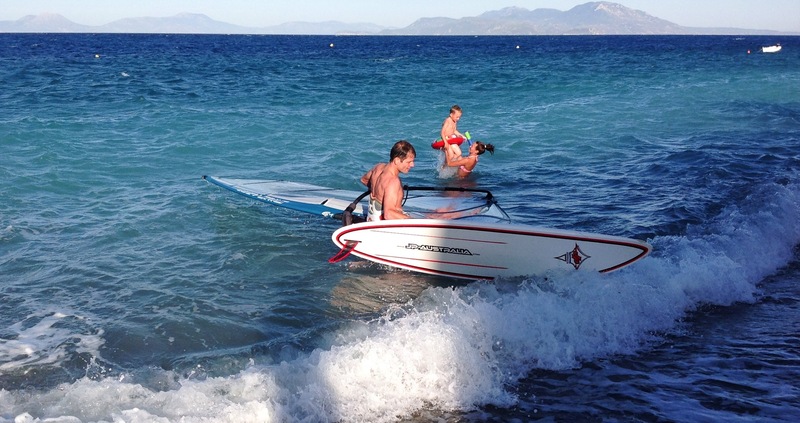 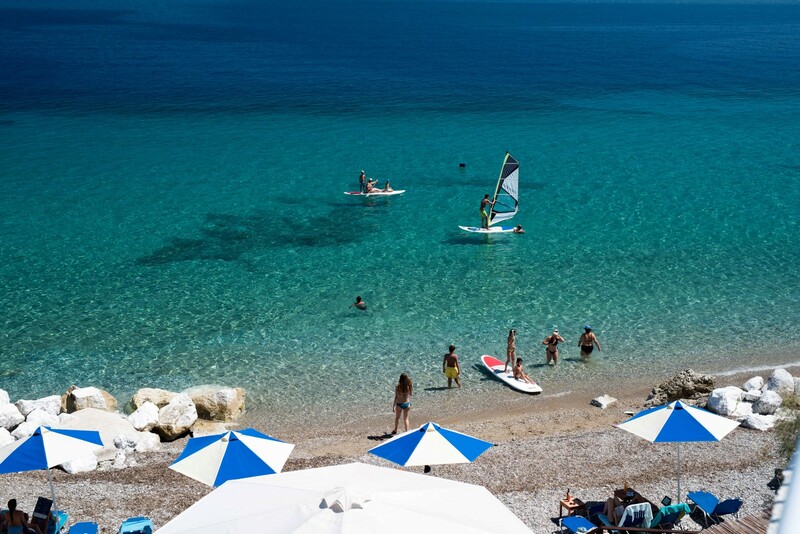 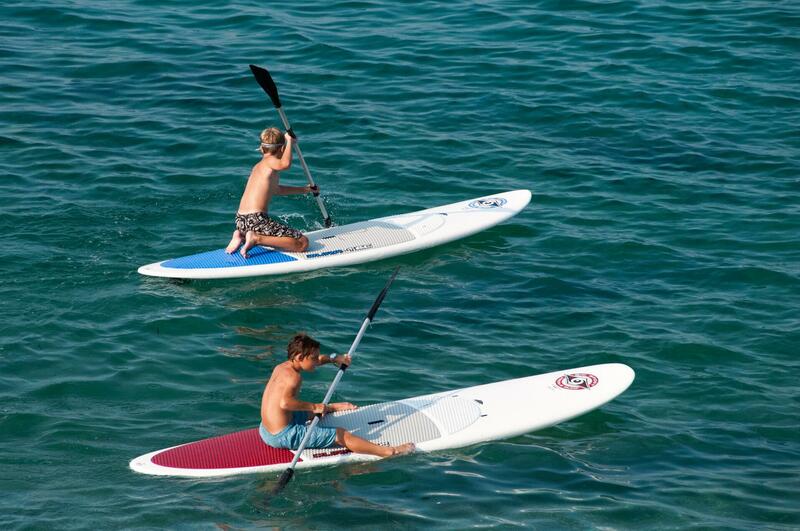 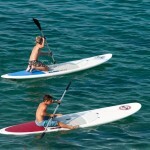 For the young or older sea lovers we provide canoes, SUP boards (paddle surfing) as well as Windsurfing. 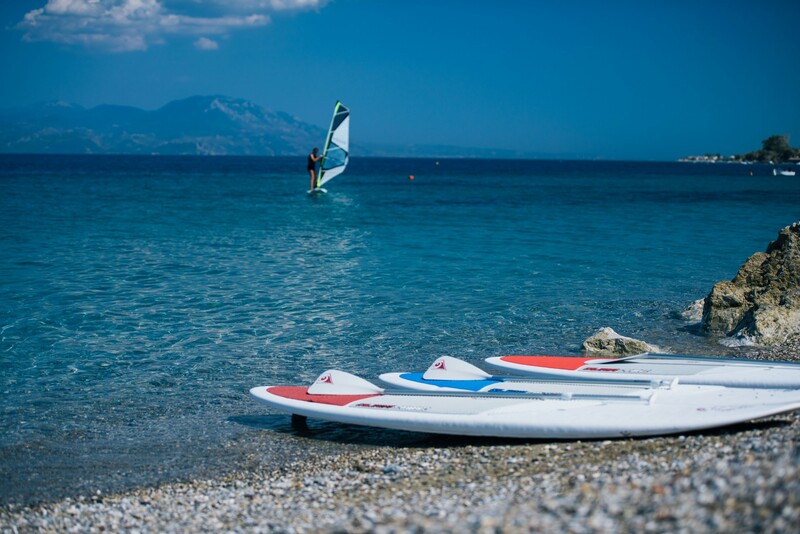 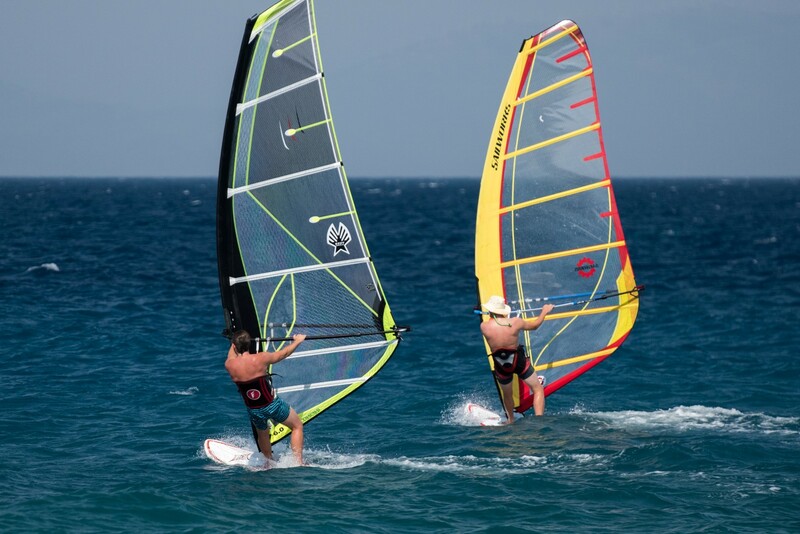 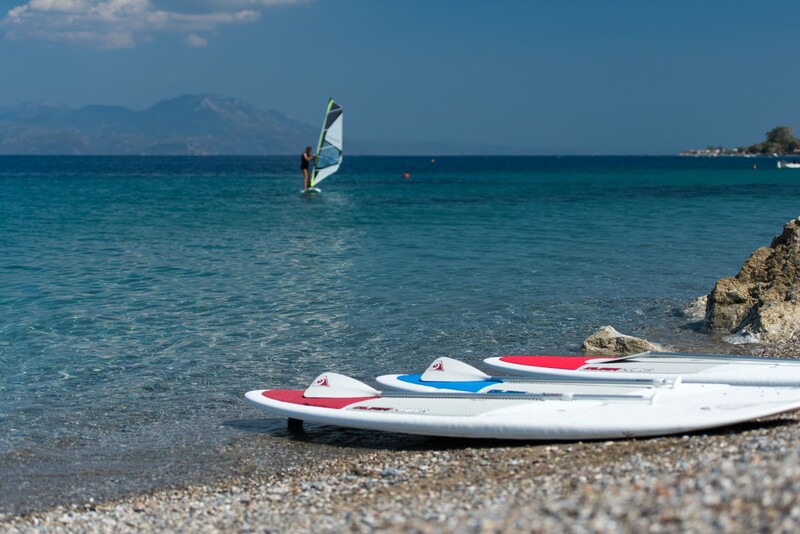 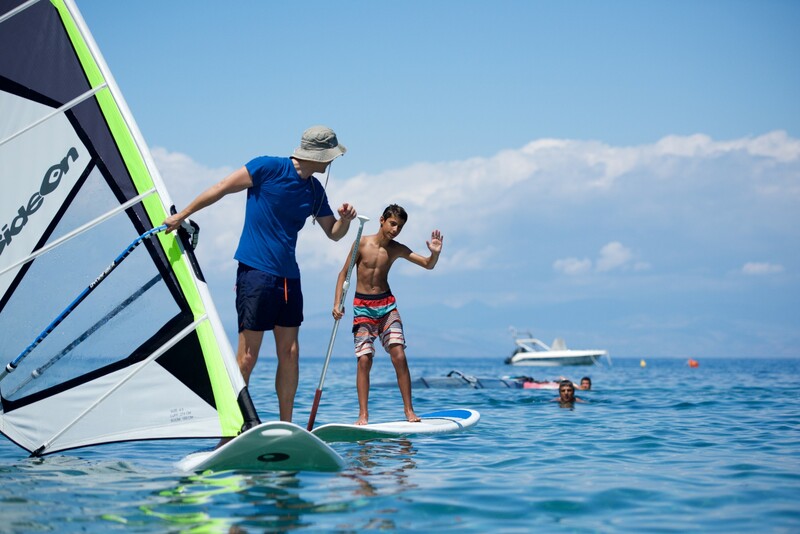 Our windsurfing equipment extends from children learning sails & boards up to the needs of the advanced windsurfers. 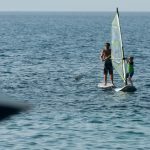 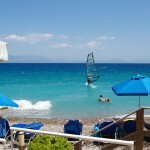 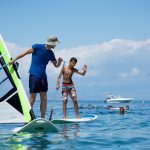 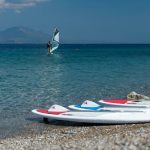 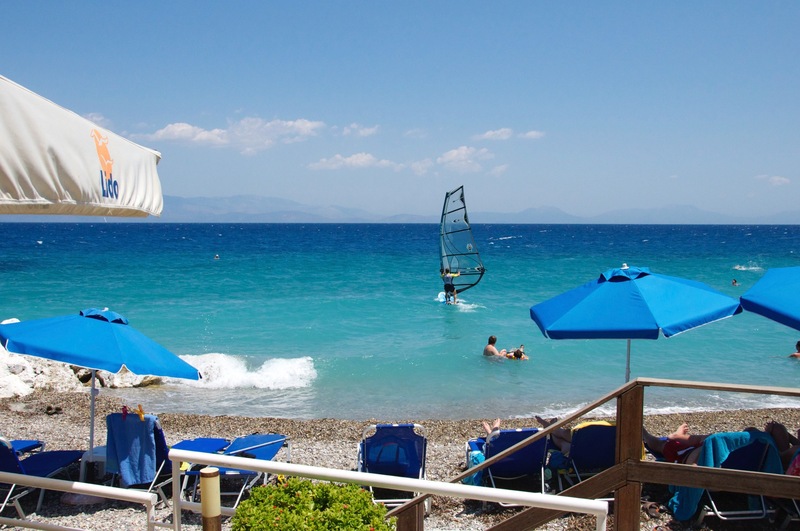 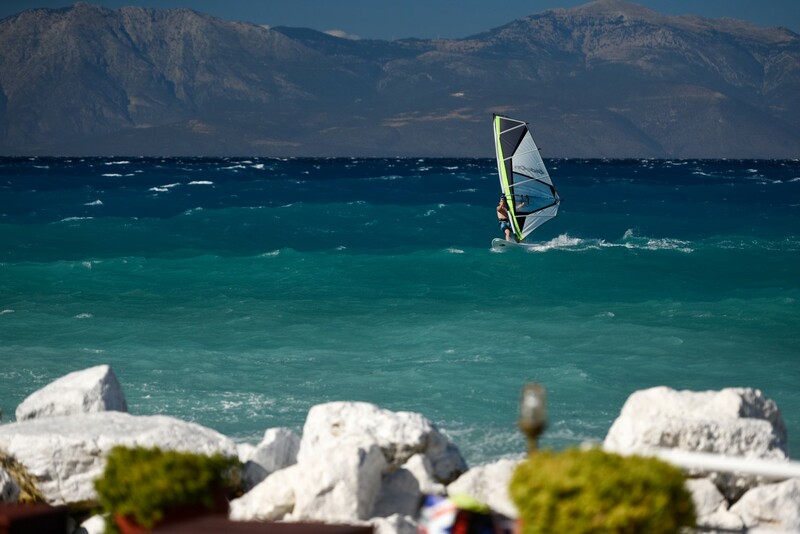 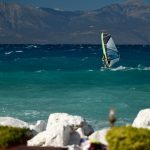 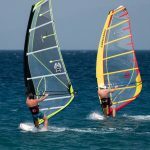 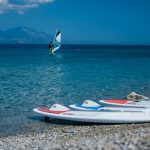 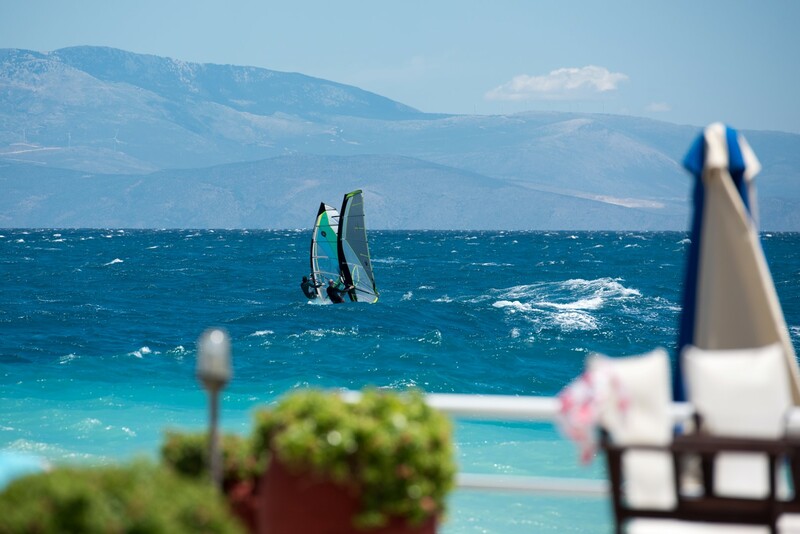 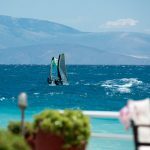 We frequently organize windsurfing classes for those who want to make their first steps or broad their existing knowledge. 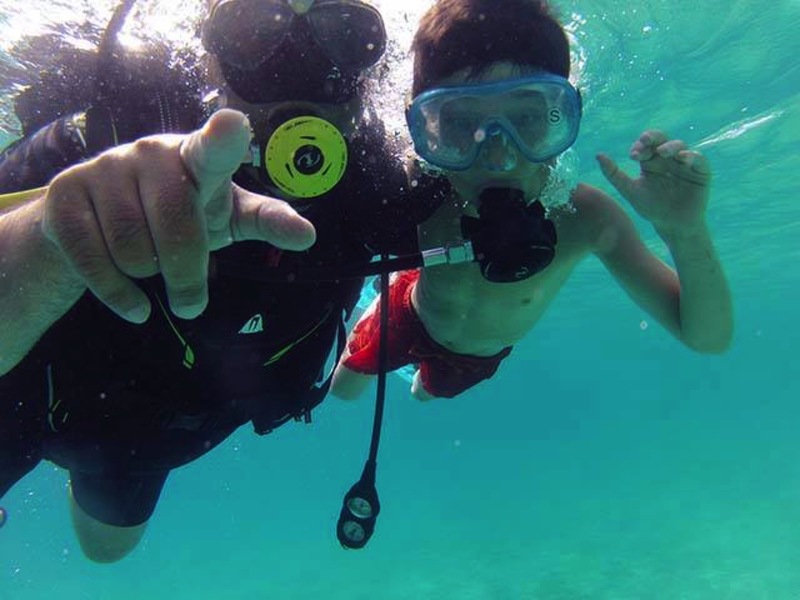 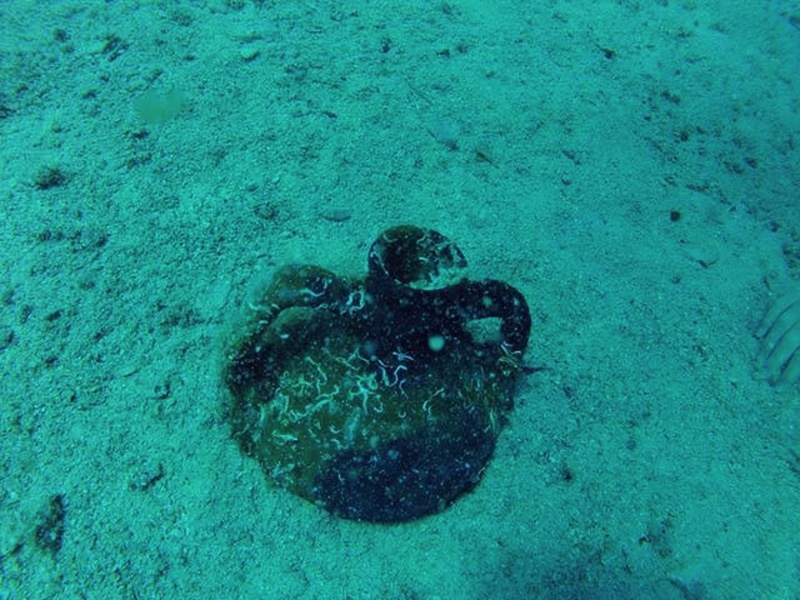 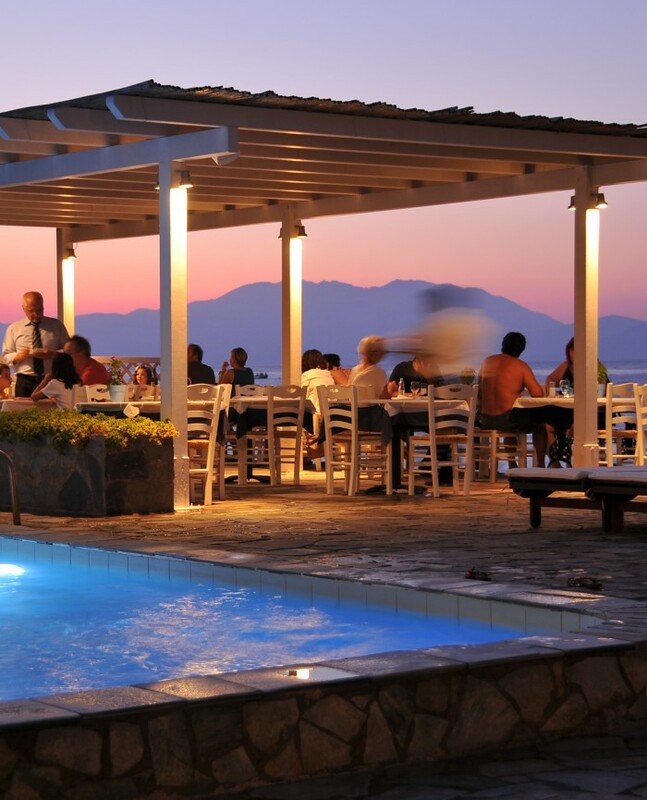 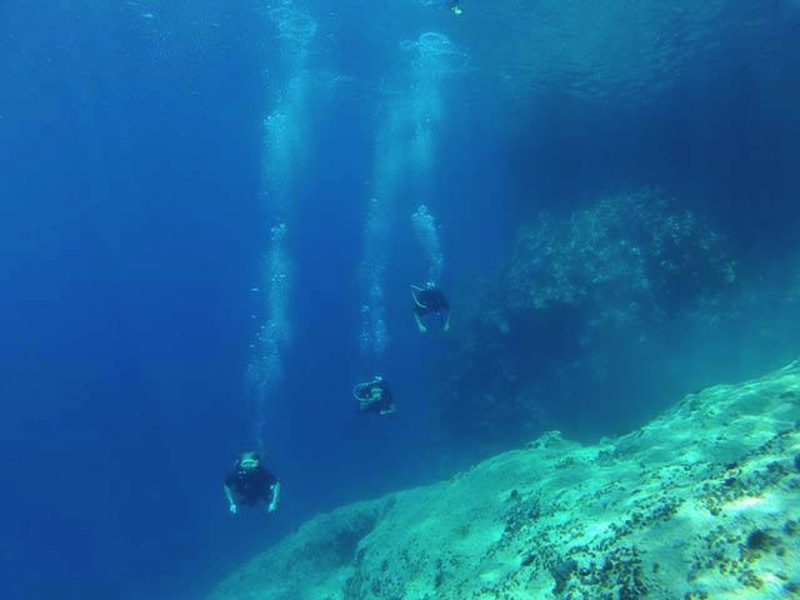 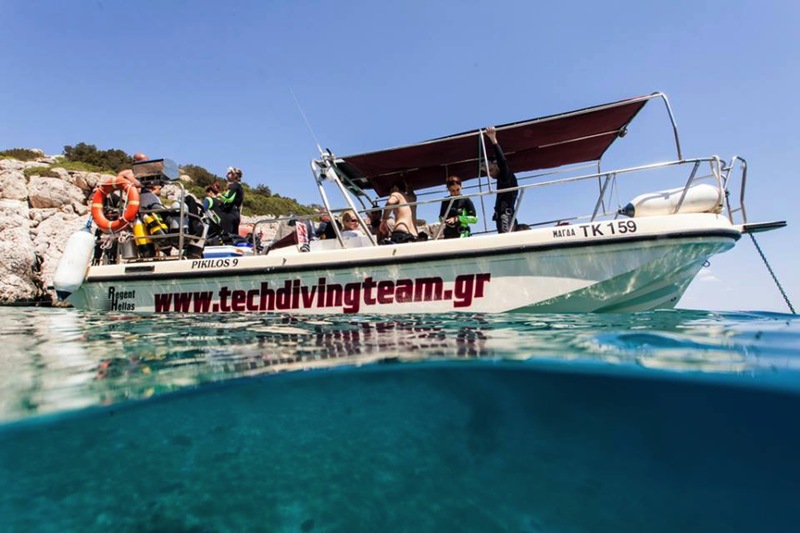 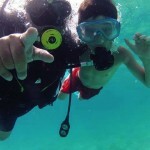 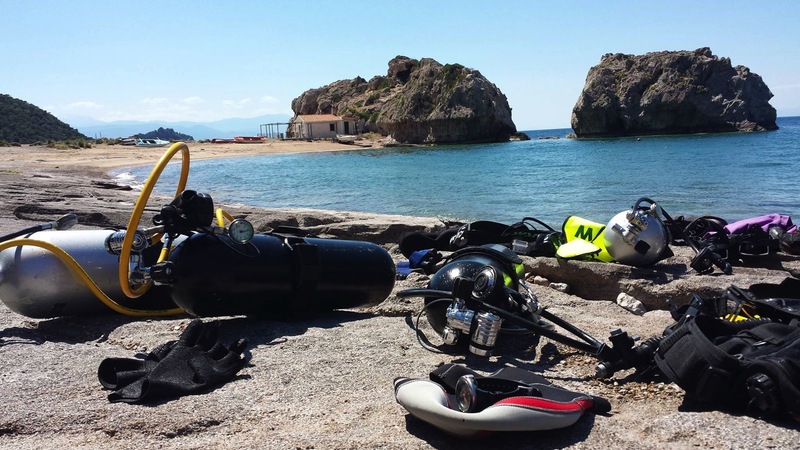 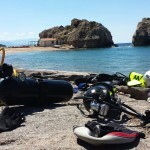 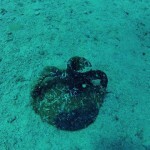 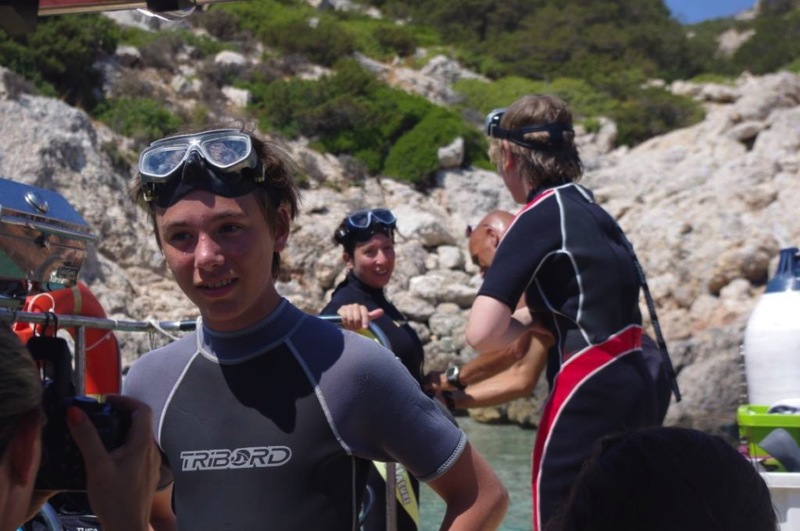 Lido Hotel in cooperation with http://www.techdivingteam.gr/en can arrange for you unforgettable diving excursions and lessons on demand! 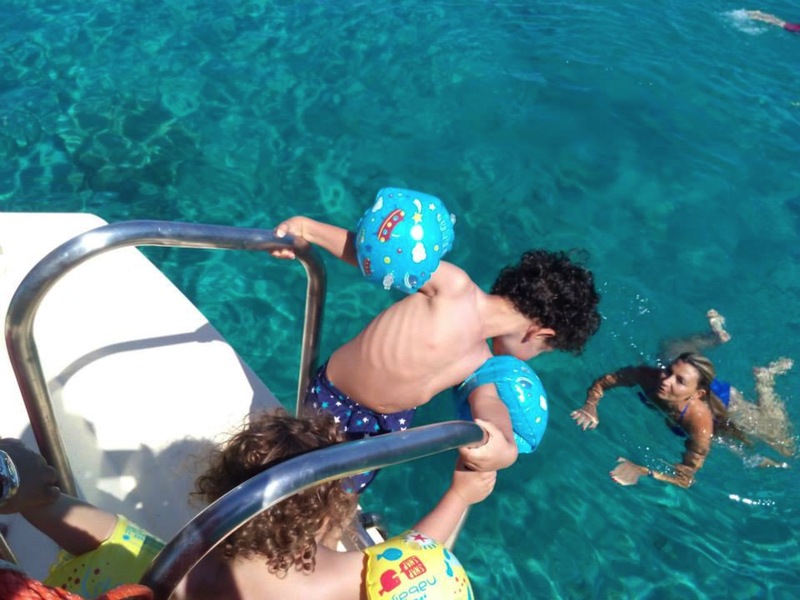 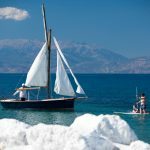 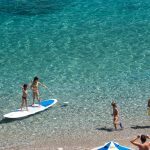 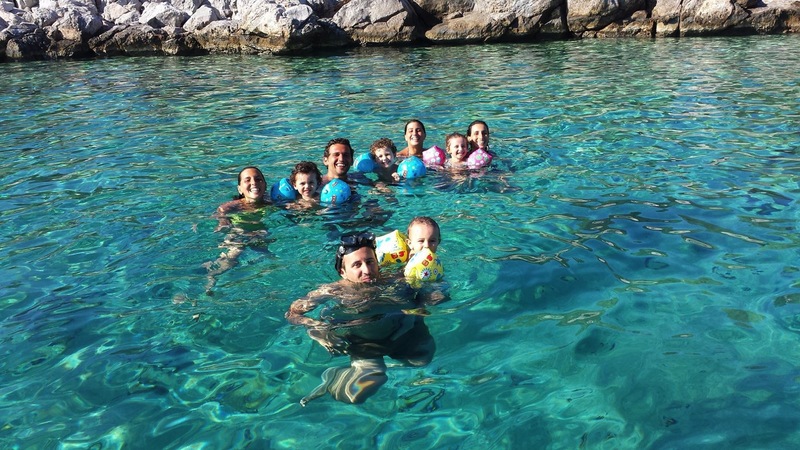 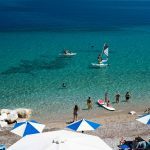 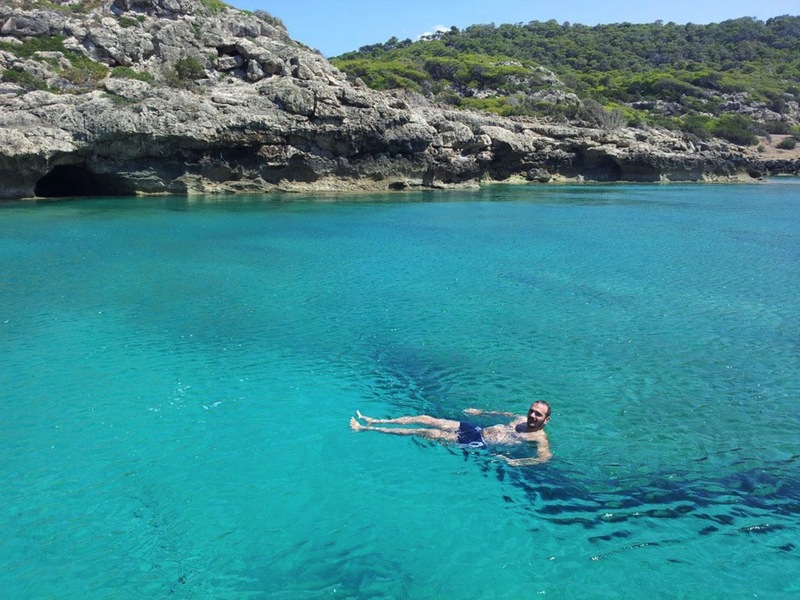 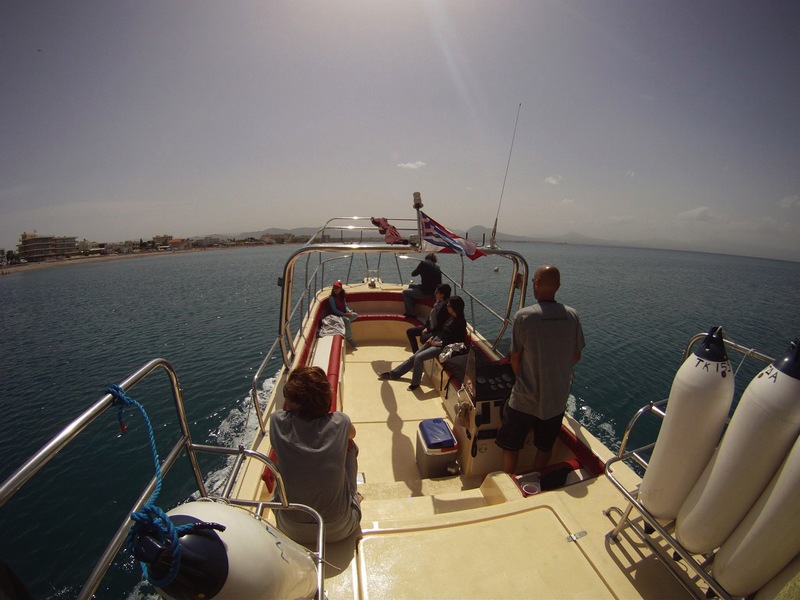 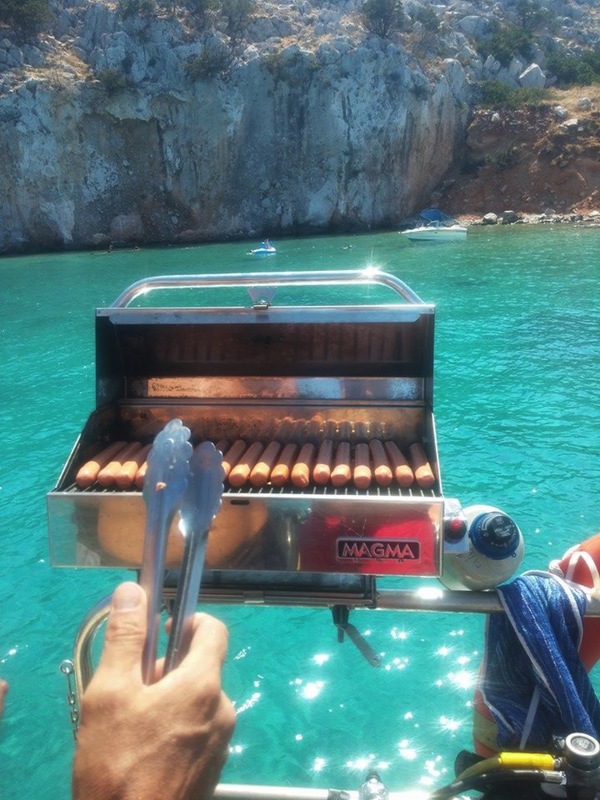 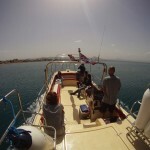 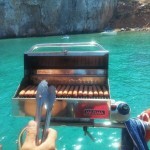 These boat excursions start from the area of Corinth and reach beautiful remote beaches with crystal clear waters, amazing natural surroundings, excellent for diving, snorkelling, even for relaxing and sunbathing.